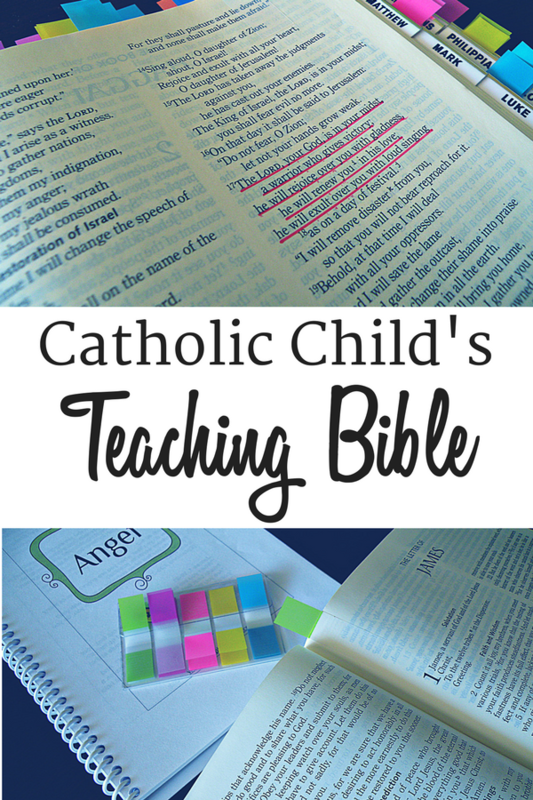 A color-coded, apologetically inclusive, Catholic Child’s Teaching Bible©. This is in no way exhaustive although there are close to 280 Scriptural references including more than 40 found only in the Catholic Bible, plus traditional Catholic prayers found at the end of each topic to be used for memorization. I printed the pages from the PDF file in ‘booklet format’ (4 pages per sheet of paper) and took them to my local office supply store. There, they cut them and coil bound them with a piece of chipboard on the back and a clear plastic cover on the front. A couple of years ago I realized I needed a mind overhaul. I was negative, scared, and stuck in the habit of wrong thinking. 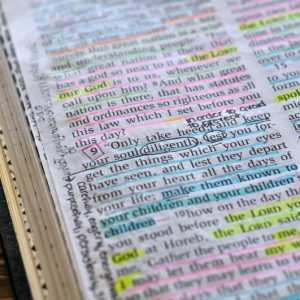 I turned to my Bible – the dusty, unused, sat on a bookshelf like a wallflower at a junior high dance Bible – and started to read. And God started gently speaking to me through His inspired Word. It was after this time that the idea for a Catholic Child’s Bible began to form. I recently realized that if God’s Word had such an impact on my life, I could use it to instruct my children…if only I could remember the right words at the right time. And that’s the idea, or at least one of the ideas behind the Catholic Child’s Teaching Bible. 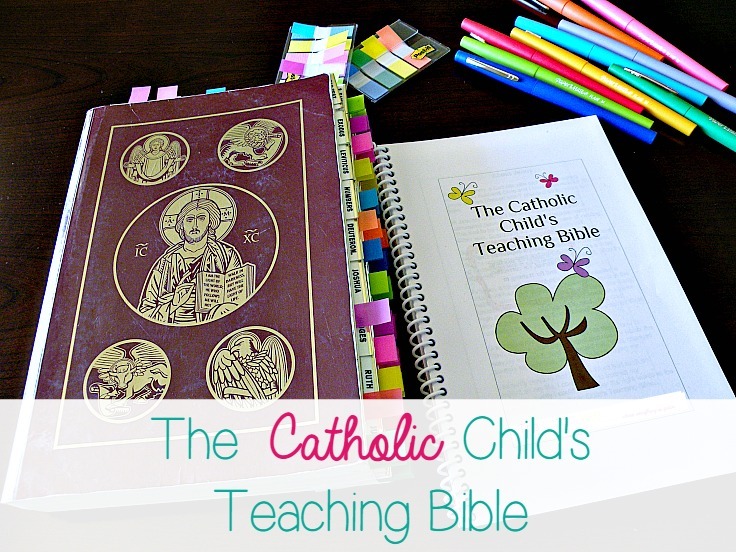 I wanted a Catholic Child’s Bible, a family teaching Bible marked, tabbed, and ready to use. The scriptures state in 2 Timothy 3:16, “All scripture is inspired by God and is useful for teaching, for reproof, for correction, and for training in righteousness.” I want to teach my children from God’s Word. And I want them to that God loves them so much, He left His Word for their daily use. I want my children to know and learn the habit of turning to God’s Word for life instructions. 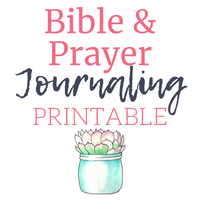 For correction when things get off track, and also to know God’s heart when it comes to their thoughts, their joy, and even their sibling relationships. 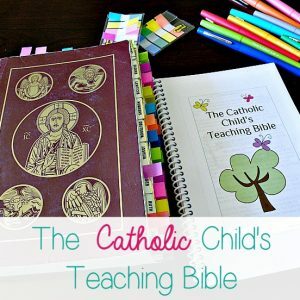 I wanted a Catholic Child’s Bible that they could make their own. 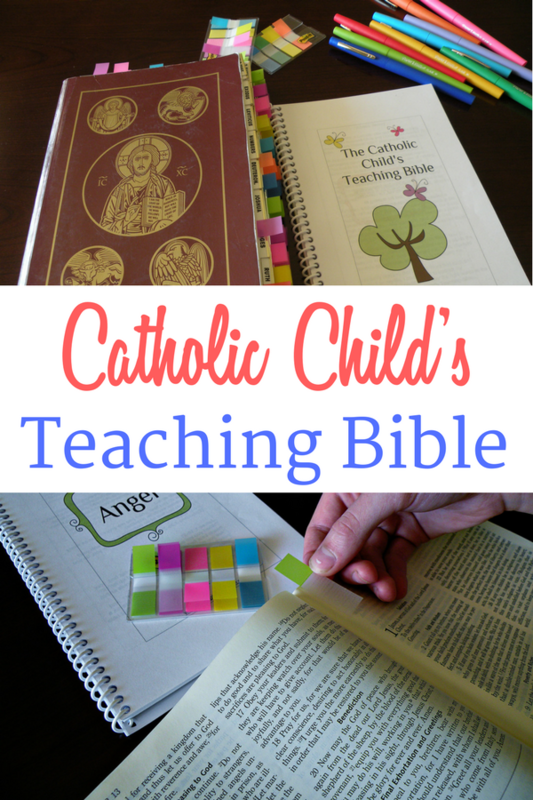 This is what I want to share with you, a color-coded, apologetically inclusive, Catholic Child’s Teaching Bible©. This is in no way exhaustive although there are close to 280 Scriptural references including more than 40 found only in the Catholic Bible, plus traditional Catholic prayers found at the end of each topic to be used for memorization. 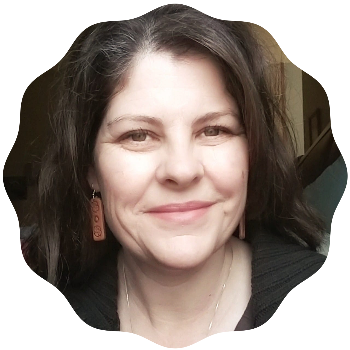 I have worked diligently on The Catholic Child Teaching Bible©, but ultimately, I am not a Scripture scholar, I am a homeschooling mother of seven. These pages should be only the beginning. I encourage you—I even challenge you—to use these verses and discussion questions as a starting point for you and your family to develop a need for the Word of God in your everyday lives.